Notice: Undefined index: shelf_talker_image in palmbay_preprocess_form_element__generator__template() (line 1487 of themes/custom/palmbay/palmbay.theme). This wine has a nose of black cherry and oregano with a hint of cardamom. Dark-fruit flavors of cherry and black plum are bolstered by notes of juniper berry and tomato leaf which fill the mouth and then make way for smooth tannins punctuated by bright notes of pomegranate. Red-violet in the glass, this wine has a nose of black cherry, cocoa and freshly ground coffee. It is soft on entry, but velvety tannins and flavors of blackberry, vanilla, espresso bean and a soft hint of cocoa powder render it a more sophisticated quaff than first sip would suggest. Textbook cabernet aromas of pencil lead and black currants introduce this wine, grown in the cool heights of the Upper Galilee. 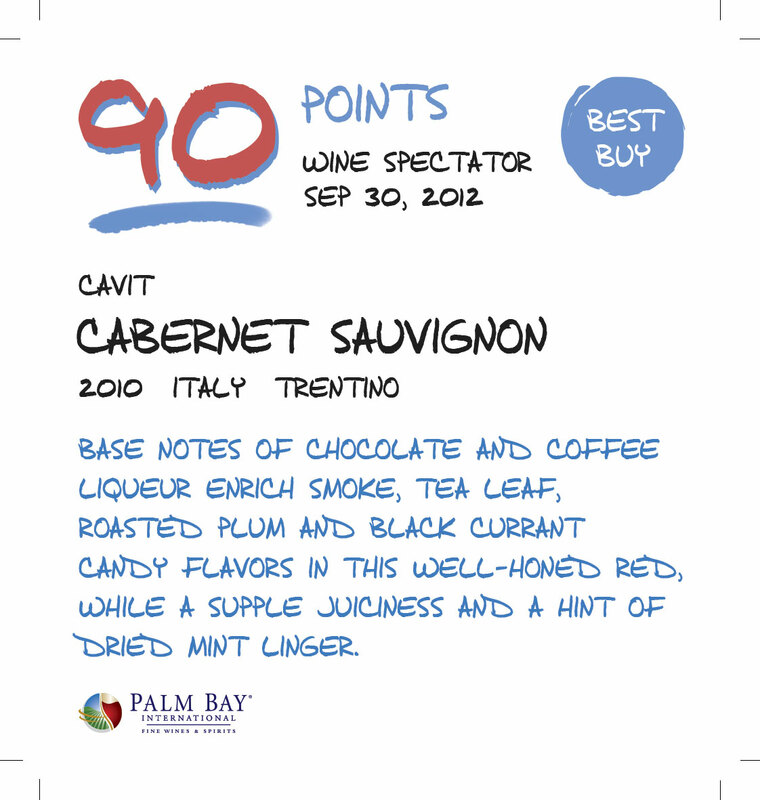 With its light, fine tannins and brisk herbal notes, it's a versatile cabernet that would make a good by the glass pour. Dark red violet in color, this wine offers a nose of black cherry, brambles and violet. Team-work between fruit and cool herb flavors is evident amid notes of red cherry, toffee, fennel bulb and mint. Mouth-coating tannins give way to a zest-laden finish. Kosher. An interplay of cherry, rose petal and eucalyptus dominates both the aroma and flavor profile of this wine. Fruit flavors and floral aromatics vie for your attention throughout, creating a pleasing bit of tension that keeps your interest piqued. Earthy aromas of black-currant leaf and crushed carnation dominate the profile of this wine, with light black-fruit notes taking second place. Lean and delicate, this wine is ready for drinking now; pair it with wine-braised brisket. Kosher. A medium-bodied red, with plum and dried berry flavors that take on lively notes of tobacco. 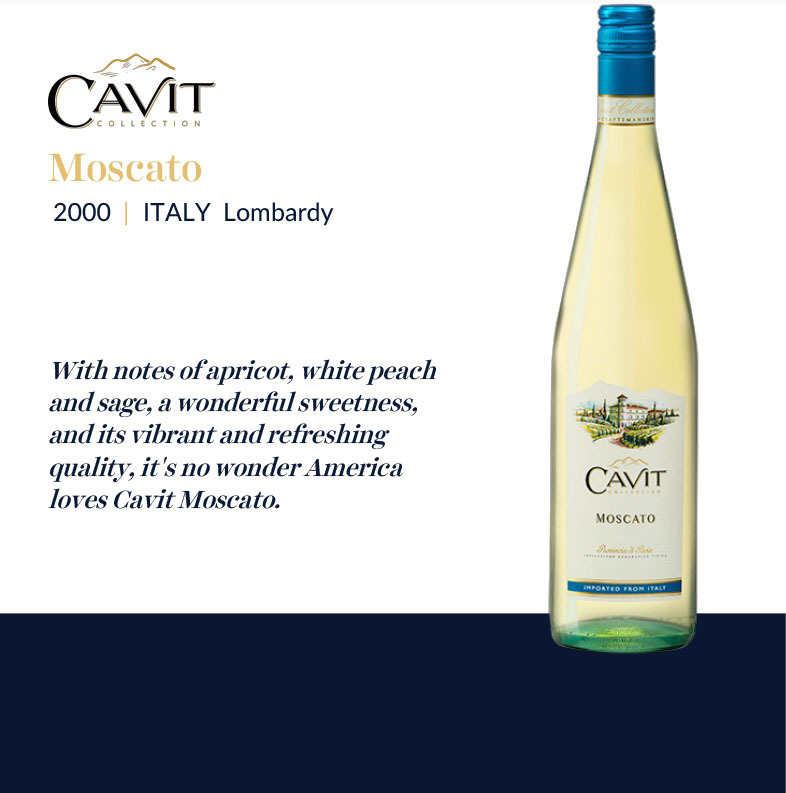 Offers a light and juicy finish. Kosher.